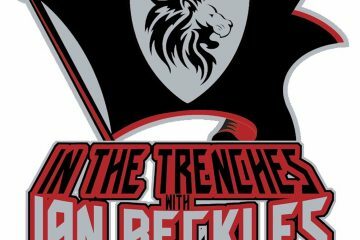 After having Mark Cook of Peter Report on last week’s podcast, Ian Beckles brings in Mark’s colleague Trevor Sikkema to discuss all things Tampa Bay Buccaneers and the NFL Draft. 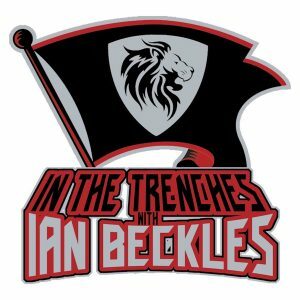 During their nearly one hour conversation, Ian and Trevor discuss what happened this past season with the Buccaneers and why this is a critical year for the team. 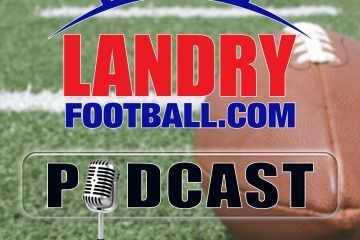 Other topics from their conversation include Trevor asking Ian which moves gave him the biggest issue during his playing career, Gerald McCoy being sensitive to what people think of him, why Ian does not want to hear the word “rebuilding” with the Bucs in 2018, and Trevor tells Ian which player stuck out to him at the Senior Bowl. Ok.. so while chatting with other buc fans, your name came up. They stated you just hate McCoy and thus talk trash about him. I explained your points which to me are all valid but he’s still the “best” we have. One of the guys brought up a good point. You compare him to nothing but hall of famers. And that I agree on and in my opinion Mccoy will never be in the hall of fame. So why compare him to hall of fame players? My challenge to you Mr beckles is. Compare GMC to some players that play in the league now. And no Donald does not count. He’s a future hall of famer. Can you make that list. And speak on it? These guys are blinded by pewter and red glasses and i want to yank those glasses off their eyes. I can think of 4 DT’s I’d rather have. Please speak on your list of DT’s and explain why you’d perfer to have them over McCoy. 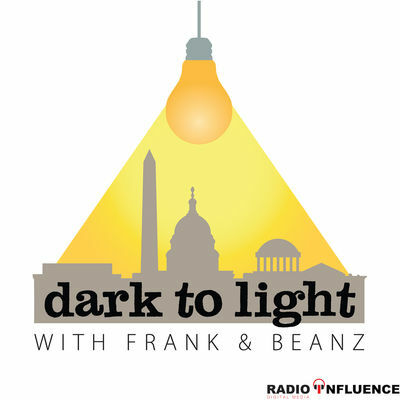 Love both your podcast. Miss you on radio for sports talk. Would love to hear your opinion on the state of our rays.